With the wonderful turquoise blue sea so characteristic of Cancun and the Mexican Caribbean it is almost impossible to just contemplate it, so in this blog we propose several activities that you can do in the immense sea. Several of these are available at Sunset Admiral Yacht Club & Marina. Here we go. Ideal for those who are interested in exploring the beauty of the mangroves and the birds that come out our way. An adrenaline rush for those who like to drive the powerful waverunners zigzagging through the corners of Nichupté Lagoon and then take a 45-minute break to snorkel in the refreshing waters of the Caribbean Sea and admire the world's second largest reef barrier. Irresistible, right? 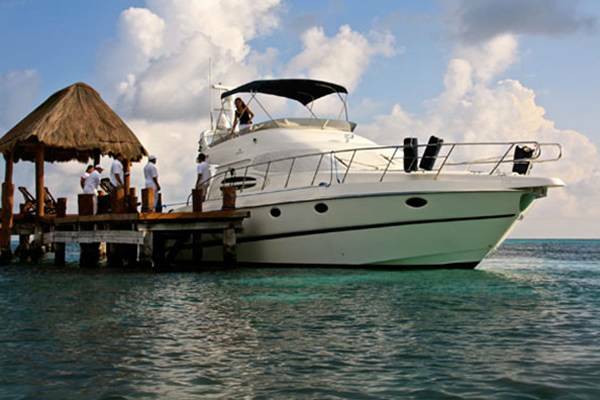 This seems like a dream for many sea lovers; Why not give yourself a little vacation on board a private yacht? Yes, enjoy the company you love, delicious food, and the unmatched beauties of Cancun. 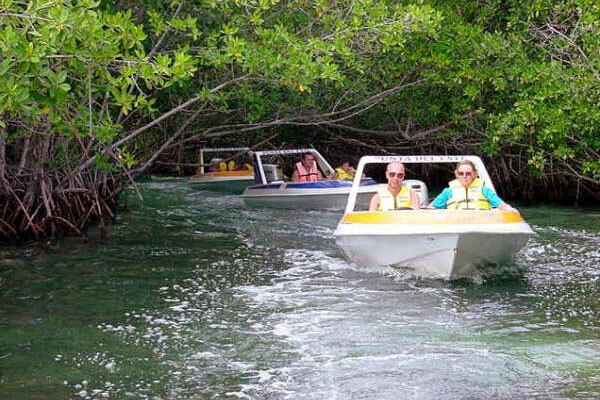 You can also choose to travel in a group on an excursion to the always beautiful Isla Mujeres. This tour is the full package since it includes time to snorkel and visit this island. At Sunset Admiral Yacht Club & Marina, there is a wide variety of yachts. 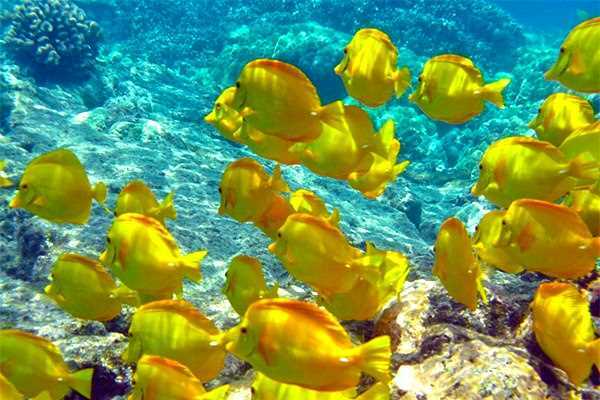 Without a doubt one of the most popular tours is snorkeling and how could it not be? Imagine contemplating the unique beauties offered by the reefs. 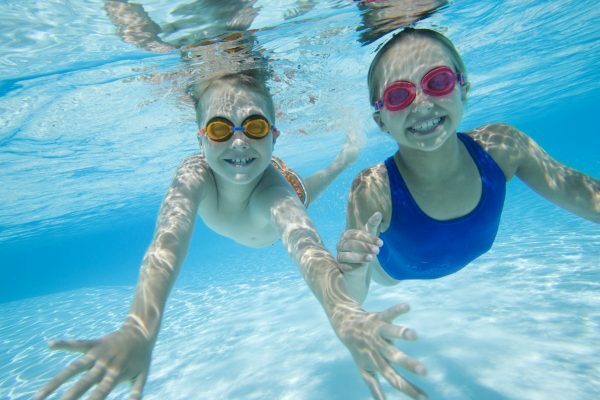 You also don't need any previous experience to snorkel, you'll see just how simple it is. While there are several snorkeling tours in Cancun, it would be best for you to stay at the Sunset Royal Beach Resort or the Ocean Spa Hotel. Ask your travel agent which would suit you better. Ready to enjoy an unforgettable Cancun vacation? Reserve the best hotels, with the best packages. Click here.